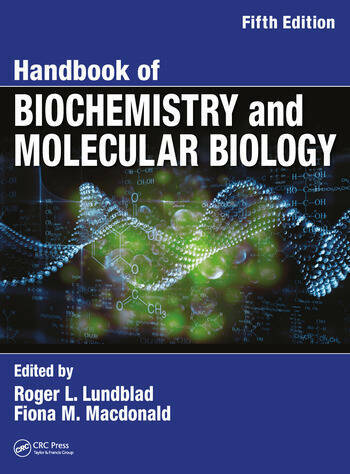 Edited by renowned protein scientist and bestselling author Roger L. Lundblad, with the assistance of Fiona M. Macdonald of CRC Press, this fifth edition of the　Handbook of Biochemistry and Molecular Biology　gathers a wealth of information not easily obtained, including information not found on the web. 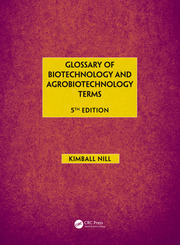 Presented in an organized, concise, and simple-to-use format, this popular reference allows quick access to the most frequently used data. 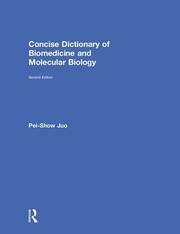 Covering a wide range of topics, from classical biochemistry to proteomics and genomics, it also details the properties of commonly used biochemicals, laboratory solvents, and reagents. An entirely new section on Chemical Biology and Drug Design gathers data on amino acid antagonists, click chemistry, plus glossaries for computational drug design and medicinal chemistry. Each table is exhaustively referenced, giving the user a quick entry point into the primary literature. Roger L. Lundblad is a native of San Francisco, California. He received his undergraduate education at Pacific Lutheran University and his PhD degree in biochemistry at the University of Washington. After postdoctoral work in the laboratories of Stanford Moore and William Stein at the Rockefeller University, he joined the faculty of the University of North Carolina at Chapel Hill. He joined the Hyland Division of Baxter Healthcare in 1990. Currently Dr. Lundblad is an independent consultant and writer in biotechnology in Chapel Hill, North Carolina. He is an adjunct Professor of Pathology at the University of North Carolina at Chapel Hill and Editor-in-Chief of the Internet Journal of Genomics and Proteomics. 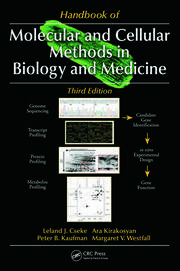 Fiona M. Macdonald, Ph.D., F.R.S.C. Fiona M. Macdonald received her BSc in chemistry from Durham University, UK. She obtained her PhD in inorganic biochemistry at Birkbeck College, University of London, studying under Peter Sadler. Having spent most of her career in scientific publishing, she is now at Taylor and Francis and is involved in developing chemical information products.